As Amazon becomes the most popular online retailer then all other eCommerce plaforms combined, It’s time to start treating its ranking algorithm like Google. The Search3w team has developed a unique strategy for winning in the Amazon ranking algorithm. 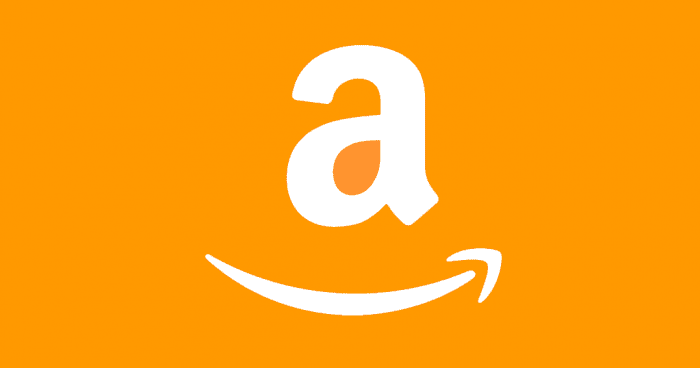 Amazon uses the A9 search engine which became a subsidiary of Amazon in 2003. Researching about how A9 works helped us discover little known advantages that can be implemented by Amazon sellers. In short the way our strategy works is similar to how our SEO strategy works on Google. The key difference is focused only sales of products while Google is a distributor of information. 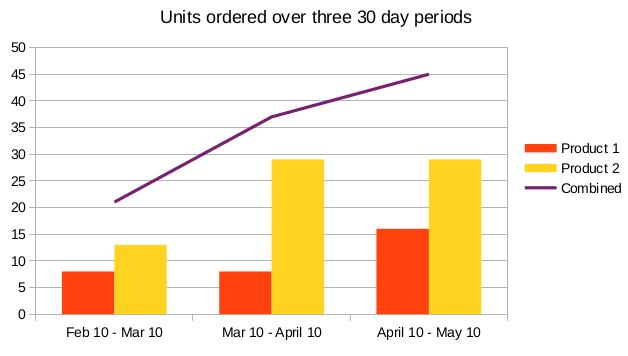 This is an example of one of the products we helped optimise for an Amazon seller. So far the results of our experiments are successful.